Fossil Free News is a newsletter telling stories from the inspiring global climate movement. This edition was published March 28. Sign up now to keep receiving updates and introductions from the editor. In Karachi, Pakistan, fisherwomen triumphantly marched against coal plants threatening their water and livelihoods with pollution. On Pine Ridge reservation in the U.S., a blizzard and subsequent flooding early this week left about half of the Oglala Lakota living there stranded without access as boil advisories are in effect. Nebraska experienced its worst flood in history, and other states in the Midwest are struggling. In Mozambique, Zimbabwe and Malawi, the deluge of Cyclone Idai led to over 750 deaths and over 100,000 displaced. We’ve just learned of the first cholera outbreaks in the aftermath. This op-ed from a 350 campaigner portrays the deadly reality of climate change in Africa. Here’s how you can support the relief effort. 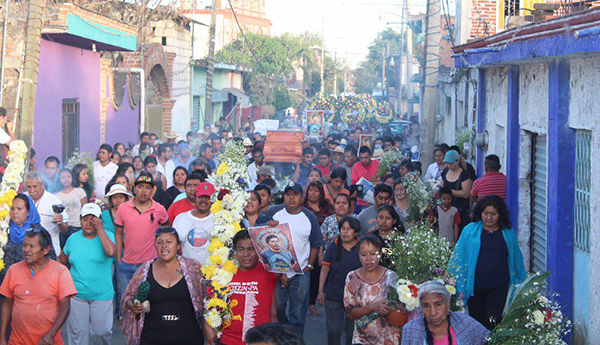 Last weekend, Gastivists organized solidarity vigils to honor Samir Flores, a Náhuatl indigenous activist and member of the campesino movement for water, land and autonomy in Mexico. After numerous threats, he was murdered on February 20 for his fight against a gas pipeline and power plant, Proyecto Integral Morelos, that is being developed in Morelos, Mexico by Europe-based corporations. In the U.S., the Promise to Protect training tour kicked off, with native communities inviting people to join the fight against Trump’s renewed Keystone XL pipeline push. And Brasil’s President Bolsonaro paid a visit to Trump himself, prompting two of the first indigenous women representatives in both countries to remind us: indigenous land is at risk but crucial to defend. 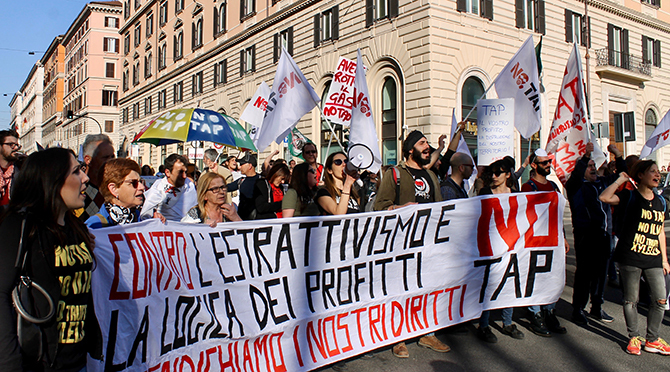 Local communities in southern Italy marched on March 17 to mark the 2-year anniversary of their struggle against the EU-backed Trans Adriatic Pipeline (TAP). It’d pump billions of cubic meters of gas from Azerbaijan to Europe and is ravaging livelihoods along its route. But the fight is slipping from news headlines and the state is silencing dissent. They’re asking for help – share their awesome video to get the word out. Activists portray Total’s CEO in the Napoleon III apartments of the Louvre Museum. New reports show that since the Paris climate agreement, banks pumped $1.9 trillion into fossil fuels, and the top 5 publicly traded fossil fuel companies spent a combined $1 billion on misleading climate-related branding and lobbying. This Twitter thread takes Exxon as an example. 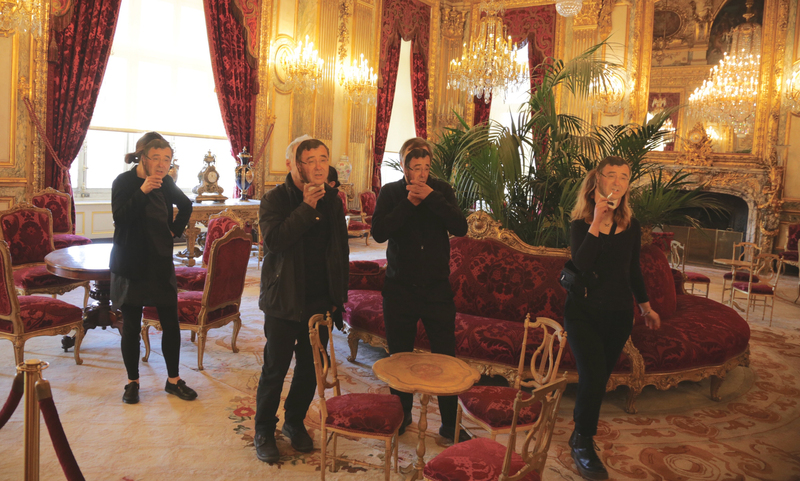 And 5 activists disguised as Total CEO Patrick Pouyanné staged a creative action in the famous Louvre museum in Paris, denouncing its partnership with the French oil major. No word yet from the Louvre, but the Austrian Bishops’ Conference made a new divestment commitment from coal, oil, and gas. And this week, a group of 22 Dutch investors also committed to divest and take $200 million out of fossil fuels! As school strikers in New Zealand were ending an uplifting day of action on March 15, tragedy struck. 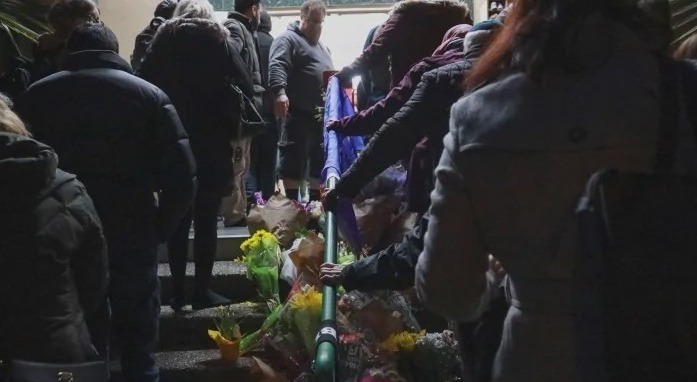 A shooter attacked worshippers at two mosques in Christchurch killing 50 people. The New Zealand attacks were a tragic blow to the global Muslim community. My colleague Atiya is a member of that community, and an inspiring leader in the climate movement. She shared her reaction to the news in this powerful blog. I also really loved this honest account on Grist from 16 year-old Isra Hisri. She describes how she felt speaking at the March 15 strike in Washington DC – and gives important recognition to those who wanted to strike but weren’t able to. Speaking of water – have you heard of the Third Pole? 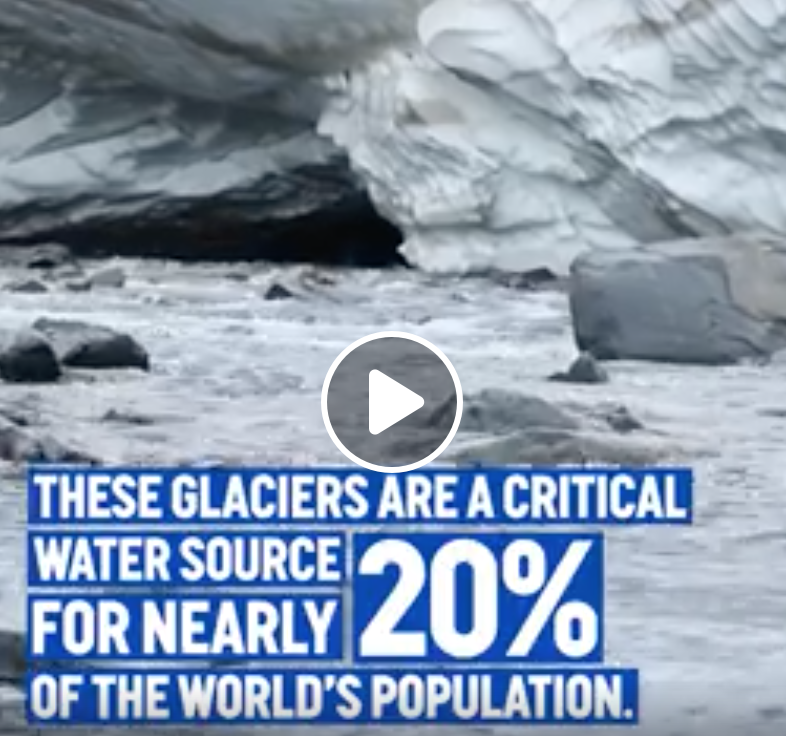 This new video presents a climate crisis you probably haven’t heard of. That’s it for now. Remember – Fossil Free News is a regular global email digest of the latest climate movement stories. Don’t forget to sign up to receive it directly to your inbox.